People-friendly automation. 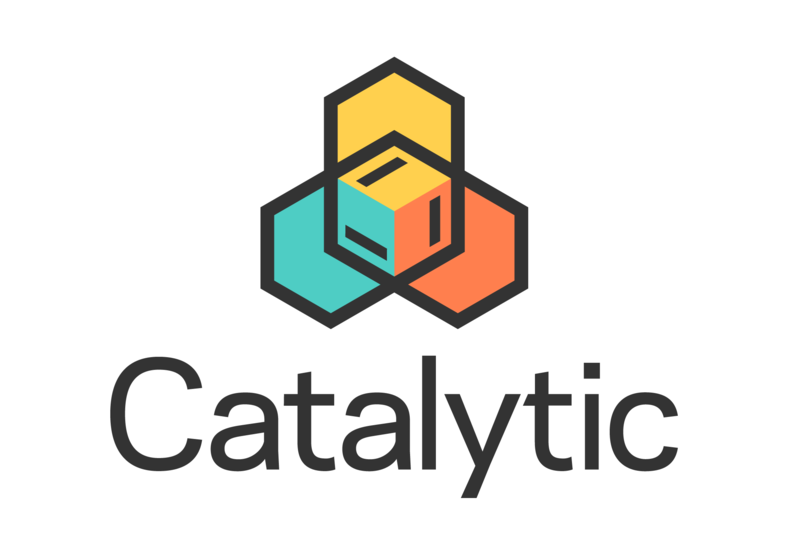 Catalytic's AI-native, SaaS platform allows customers to easily create coordinated workflows that manage tasks performed by people, automation's, and AI actions. Our goals: free up people to do more meaningful work; improve outcomes through increased accuracy; and accelerate results. Currently in production or pilot with over twenty Fortune 1000 companies.